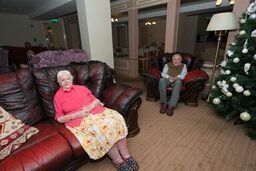 What is it like at Gwernllwyn Care Home? 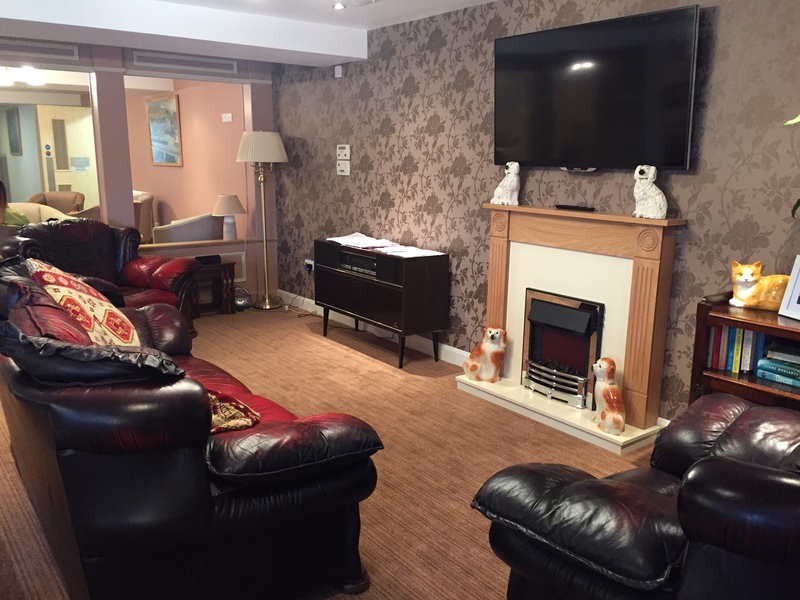 Gwernllwyn Care Home is a purpose build, specifically designed residential home for the elderly and that provides a high quality of care and lifestyle to all of our service users. 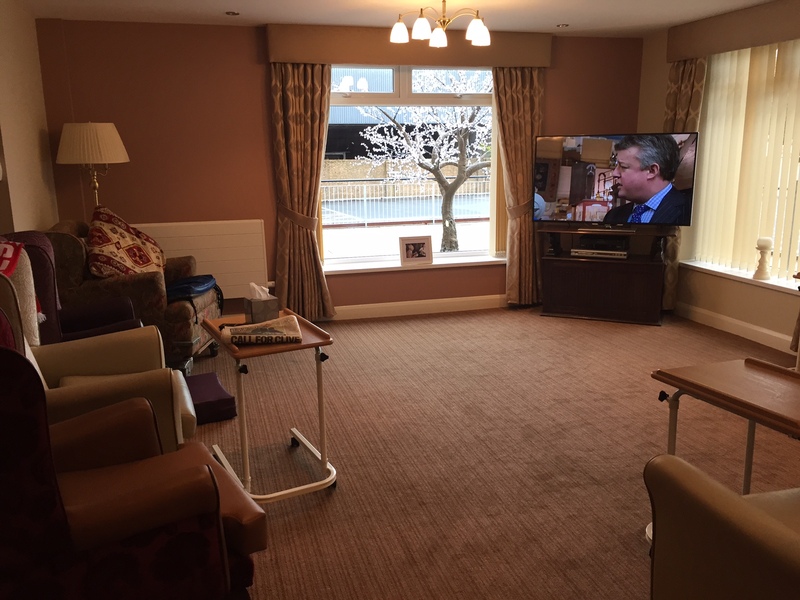 Through an individual care plan that we’ll create with you, we ensure that we have a full understanding of your needs, your wants, what you like and what you don’t like. This helps us to create the future that you have chosen. 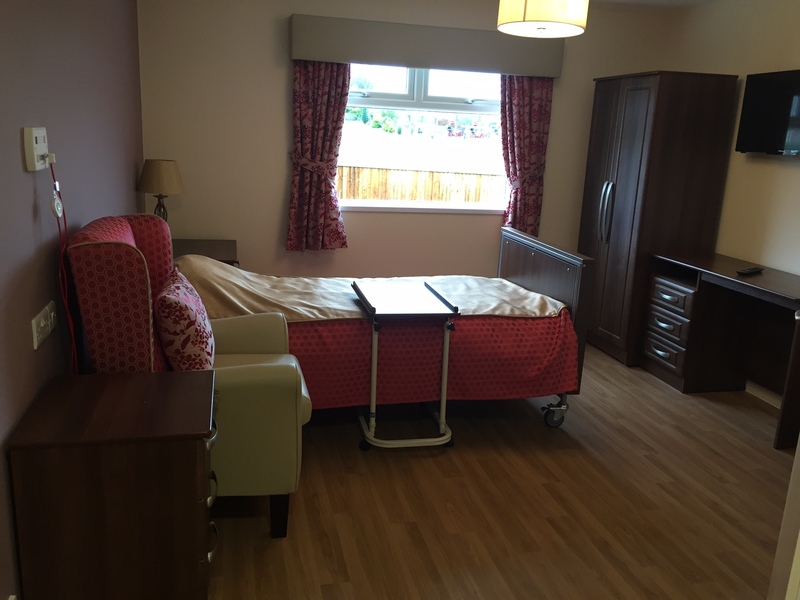 Our staff are recruited against strict criteria, not just for legal and health & safety reasons, but to ensure that they follow the ethos of Gwernllwyn Care Home. It’s important that our staff are entirely focussed on you the service user and a first-class service is delivered. As a part of our focus to ensure that you receive the very best in care and service from us, we have a set of principles and values that underpin our service. You can download a copy of these here. We offer a range of activities and amenities, or you are free to quietly spend your time reading the paper, receiving visitors or spending time in our garden. It’s entirely up to you!